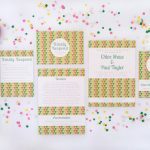 If your stationery budget’s on the tiny side but you still want to post out some prettiness, look no further than Paperchase’s Art Deco inspired Gatsby collection. 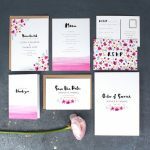 A set of 10 pocketfold invites costs just £15, making for cheap wedding stationery that still looks amazing. 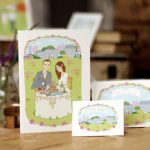 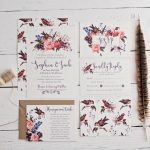 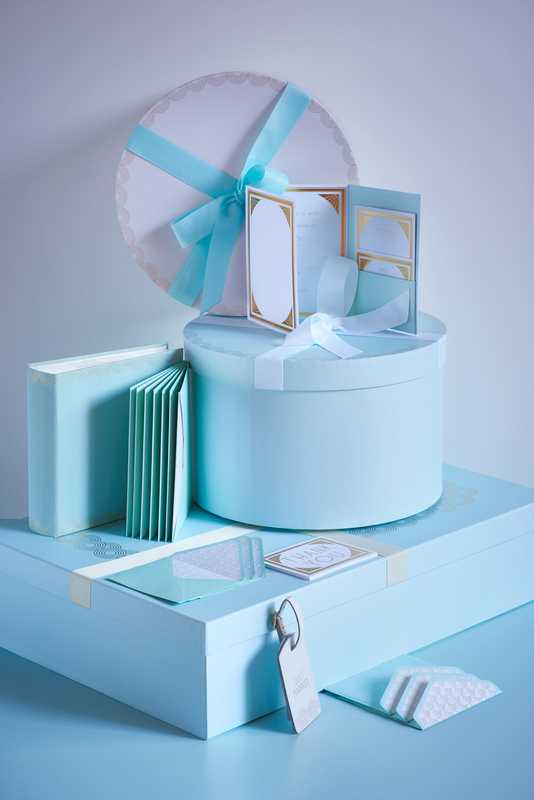 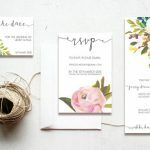 Each invite includes information and RSVP cards which you can hand write, plus a Tiffany blue envelope with scallop detail printed inside, and it would only cost you around £100 to send invites for a wedding of around 100 people!